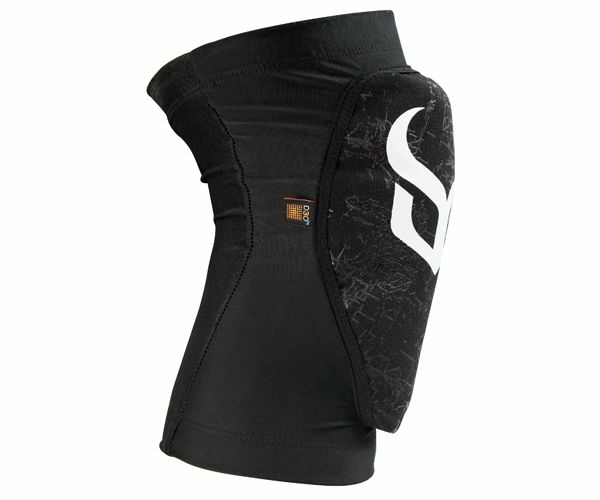 The most versatile knee pads are light and flexible. 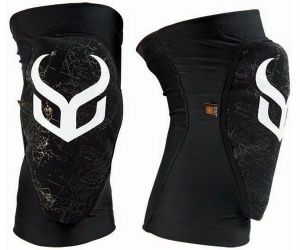 The Demon Knee Pad Soft Cap X D3O has the impact absorption technology D3O. Delightfully soft to wear catches the power of the crash spreads it over the kneepad, to finally return in the same flexible soft shape again. The front cover is fitted with high-quality Dual Density foam, conforms to your knee shape. This knee pad has colored silicone strings to keep them in place even during heavy exercise. 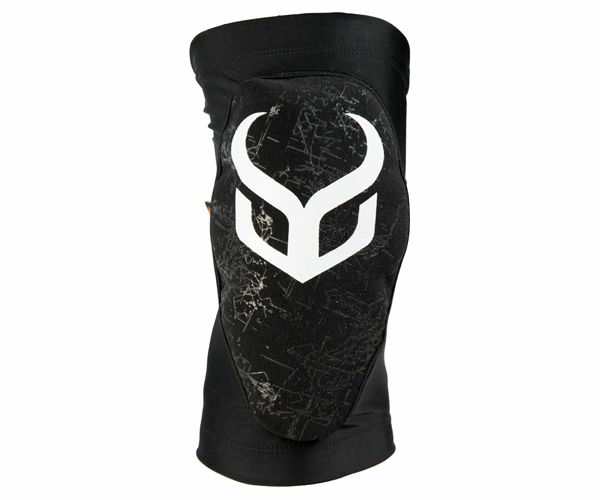 Ultra lightweight, breathable and comfortable these kneepads can be used for many kayaking, mountain biking, sailing, BMX, skiing, snowboarding, and any sports in between.